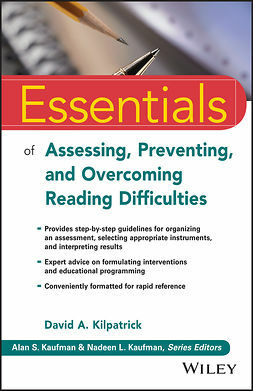 Fifteen to twenty percent of our nation's children have reading difficulties. 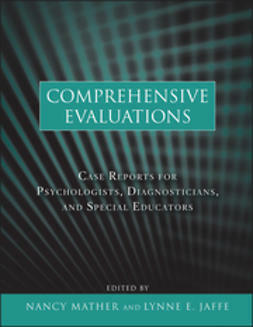 Educational evalua-tors must be able to use progress monitoring and diagnostic tools effectively to identify students who may be at risk, evaluate the effectiveness of school-wide reading programs, and suggest interventions that will improve reading skills. 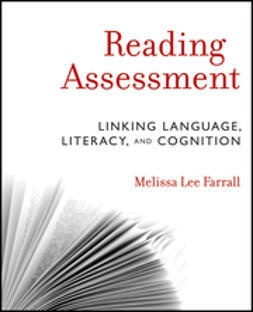 Written from a strengths-based perspective, Reading Assessment: Linking Language, Literacy, and Cognition is the first book of its kind to present a research-based, integrated review of reading, cognition, and oral language testing and assessment. 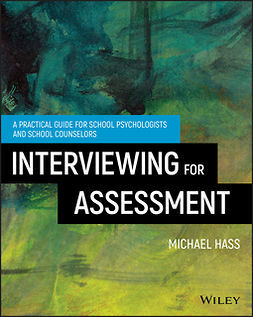 Author Melissa Lee Farrall explores the theoretical underpinnings of reading, language, and literacy, explains the background of debates surrounding these topics, and provides detailed information and administration tips on the wide range of reading inventories and standardized tests that may be used in a reading psychoeducational assessment. 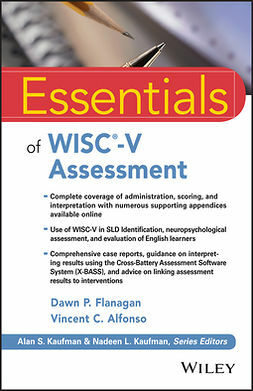 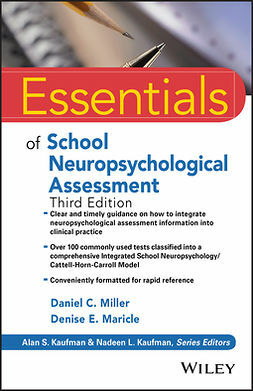 With a focus on how to craft professional evaluation reports that illuminate a student's strengths—not just weaknesses—Reading Assessment enables school psychologists and diagnosticians, reading specialists, and special education professionals to conduct evaluations and develop effective interdisciplinary remedial recommendations and interventions.